Ben & Jerry's, the Unilever-owned ice cream brand, is offering aspiring entrepreneurs the chance to meet ethical business people, including Martha Lane Fox and Jo Fairley, through a series of Sundae School interactive workshops. The CSR drive aims to identify Europe's top "socially conscious entrepreneurs" and connect them with established entrepreneurs, including Lane Fox, the founder of Lastminute.com, and Fairley, Green & Black's founder. Attendees will get the chance to take part in the Pitch To Your Hero competition to win feedback and tips from business experts. Those who are invited to pitch their business ideas will win a year's supply of Ben & Jerry's ice cream. The Sundae School sessions, the first of which will be held on Thursday 25 April in London, are running alongside the brand's wider Join Our Core initiative, in conjunction with social entrepreneur network Ashoka. The winners of Join Our Core will receive cash funding towards their business and get their company's logo printed on Ben & Jerry's tubs. 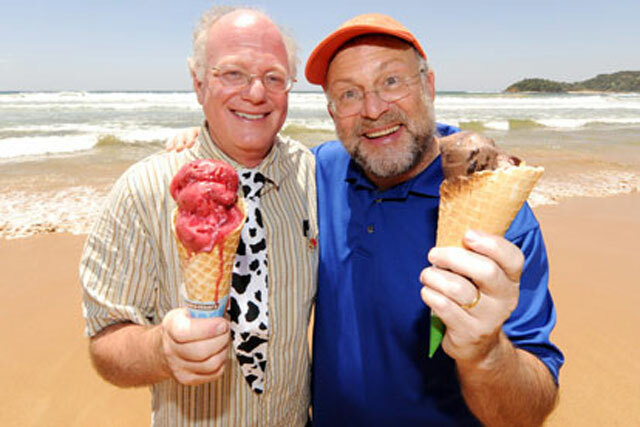 Jerry Greenfield, co-founder of Ben & Jerry's, said Sundae School and Join Our Core are designed to "help inspire" potential entrepreneurs "take that first step".